Church Missionary Society – Summer Youth Camp. Talking with Ryan Deith from The Mustard Seed, he was telling me how inspired he was at the level of dedication and enthusiasm of the youth that was sitting in on his workshop at the recent SUTS camp held at CYC The Island. Question time consisted of “How do we present Christ in an effective way at school”? “How do you start up Christian programs at school”? “Would you help me start up a program”? etc. He said, “I’m here to minister and mentor these young people and yet here they are ministering to me with their encouragement and thirst for God”. Praise be to God. 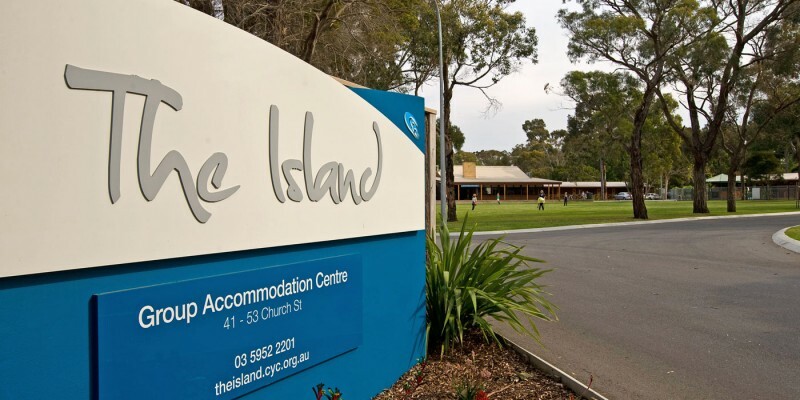 As an all-season Conference and Retreat Centre that caters for 200+ guests in two separate accommodation areas , each offering centrally heated ensuited rooms and separate air-conditioning dining, function, meeting and indoor recreation areas, removing the need to share, and ensuring the privacy and comfort of all guests.